t may eventually lead to their passing. The potential for the death of a pet is no reason to shy away from getting a pet to begin with, though it is an important topic that parents should consider. As heartbreaking as the passing of a family member is, even if it’s a pet, the experience can help children grow emotionally by teaching them valuable life lessons about the fleeting nature of life. As parents, it may be helpful to know how to navigate this sort of situation, especially if this is a new experience for your child. When it comes to any kind of sensitive topic, it is best to divulge the news in a private place where kids feel safe. Try to talk to them one-on-one but make sure that they are comfortable as well. This will help the realization easier, though it will not make it any less difficult. Depending on how old your child is and what their maturity level is, you will need to gauge just how much information they need in order to understand the situation and to come to grips with the reality of the events as well. 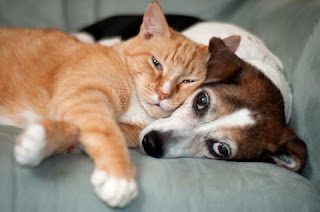 If your pet was sick before passing away, you may want to discuss the possibility of death or moving on beforehand and painting topics like putting them to sleep, surgeries, treatments, and simply passing in their sleep in as good of a light as possible. Just as you would console someone about a person passing, giving the news gently can go a long way, and promising that your pet is in a better place now can certainly help. If the pet’s passing was more sudden, then you can calmly explain what has happened. Being brief can help to ease the pain, without being too specific. But if they ask, which older children may typically do, then divulge more information as you see fit but respect their desire to understand the situation and their desire to know more, even if it is difficult for you as well. It may be tempting to tell your child that their pet ran away or is lost somehow, but lying will only beget more questions and may instill them with a false hope that their pet may eventually come back. Lying to children will only make matters worse especially if they discover that you have lied, which can lead to many other emotions and can tarnish your trust. Dealing with death is difficult, and people grieve in different ways. Depending on the nature of their pet’s death children may feel anything from sadness and loneliness to even anger and frustration, especially if it was an accident or their pet had to be euthanized. It’s important to let children know that these emotions are natural, and that it is important to work through them. Try to encourage them to share their emotions or let them out in other ways, such as writing in a journal or drawing a picture to help them work through it, if they would rather be alone. Make sure to tell them that it is OK if they don’t want to talk about what they’re feeling at first, but gently remind them that you will be there to listen when they are ready. Parents are likely to feel upset over the loss of a pet as well, especially if it was a family pet like a cat or a dog. Showing your own emotions around your child can help them cope with their own emotions, and it can help you as well. It’s only natural to feel sad after losing a loved one, and showing your child how you work through your feelings can help them work through theirs, too. There are many ways in which parents can help children come to terms with the passing of a pet, and many ways in which they can heal themselves and as a family. 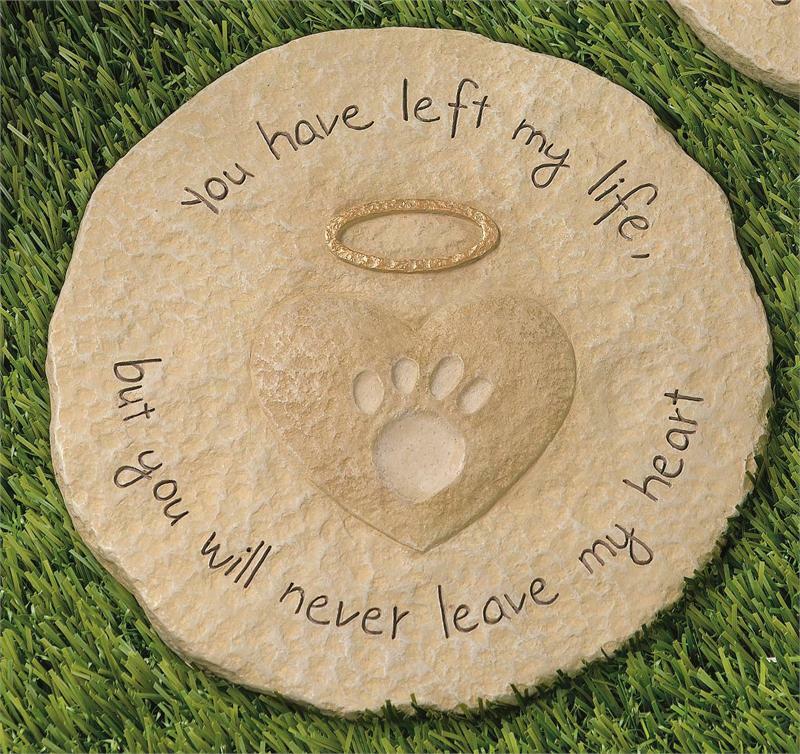 Having a special ceremony or a burial may help provide you with some closure as well as an opportunity to say goodbye or make something commemorative for the lost pet. Other projects can help as well, such as drawing pictures, making scrapbooks or collecting memories. For many children, grieving over a pet is much like experiencing the loss of a person, and as a result they may be more emotional and upset than they would be about a distant relative. 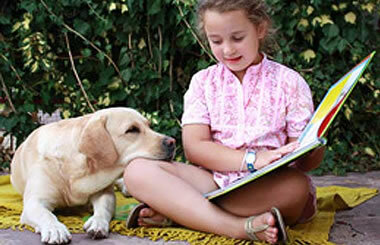 For children, pets are friends, family, and part of their daily lives. Encourage them to talk about their pet with love and remembrance, and help them work through their emotions. It is difficult to experience loss, especially since it feels as if the pain will not go away. 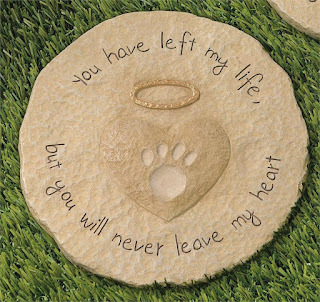 Your child will always have fond memories of their pet and in time, the pain will lessen, but the memories will always remain. For great parenting tips and resources please be sure to follow our blog at www.KDNovelties.com/blog and visit our website at KDNovelties.com.